This N68 Bluetooth Smart Bracelet is a smartwatch with 0.96 inch color screen. With a built-in blood pressure and heart rate detector, the N68 will automatically detect your heart rate and blood pressure accurately. 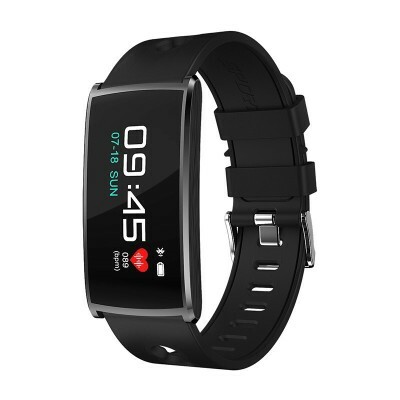 It can sync date and time, sleep monitor, calories burned monitor, distance, pedometer, call notifications, SNS notification, remote camera control, etc. Intelligent notification will be clear at a glance, giving convenient and timely access to the telephone, SMS, and various kinds of social information. Compatible with Android and iOS system. Support Android 4.4 or above, iOS 8.0 or above. Adopting high-performance chip with low power consumption, it can monitor your heart rate and blood oxygen to help you do exercise scientifically. It is easy for optimization algorithm of more than 10 motion scene and supports uninterrupted 24-hour monitoring. It can receive notifications including call, social Apps and messages and display the coming calls from phone. Phone calls can be hung up directly from the smartband display. Step count, mileage and calorie consumption will be displayed on the screen, convenient to check during exercise. Worry-free to wear while washing hands, being caught in the rain or swimming, quite practical. Beautiful and fashionable, perfectly shows your individual style. Better touch feeling, scratchproof and wearable, also, brings HD visual effect. Simple but elegant, solid and durable. Ultra slim and lightweight, and very comfortable to wear. 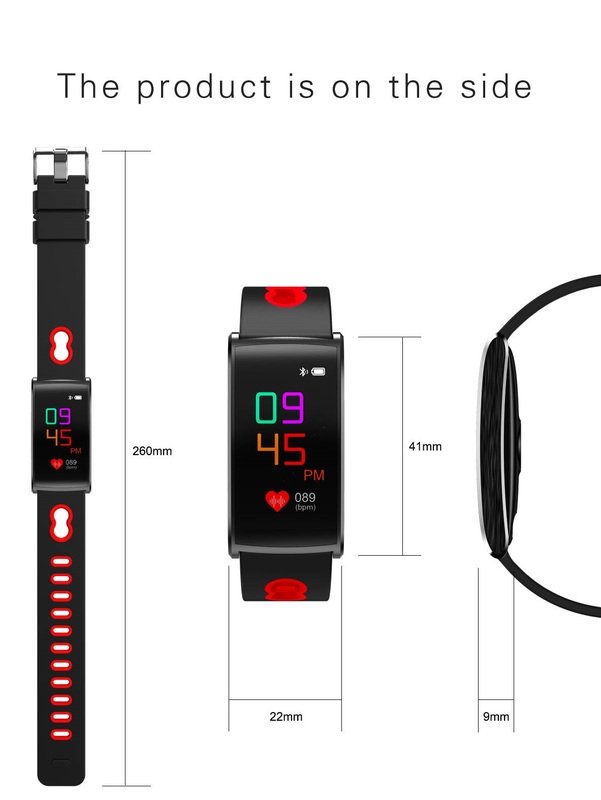 Call/heart rate detection/ blood oxygen detection/blood pressure detection/fatigue detection/sleep detection/entertaining and socializing/information push/smart alert/step calculation/motion tracking/sleep analysis/mobile positioning, etc.